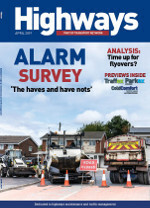 Aggregate Industries and Galliford Try are the new contractors on the revamped version of the Midlands Highways Alliance (MHA) contract, which will see spending of £261 million over the next four years. 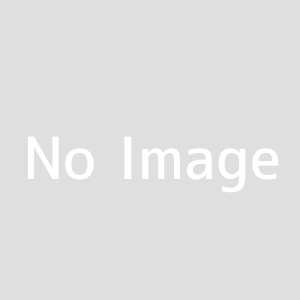 Galliford Try has won a £11m contract to build the 2.3km A49 link road in Wigan. 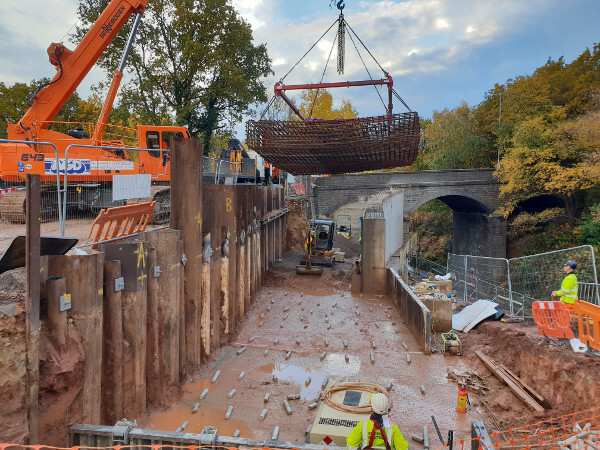 Galliford Try has won a £3.7m contract for improvement works to the Coton Arches roundabout in Rugby, Warwickshire, while also completing a £11.6m project elsewhere in the region this spring. 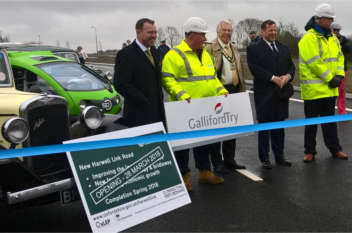 Galliford Try has won a £67m contract to design and construct a smart motorway scheme on the M56 between junctions 6 and 8 to the west of Manchester Airport. 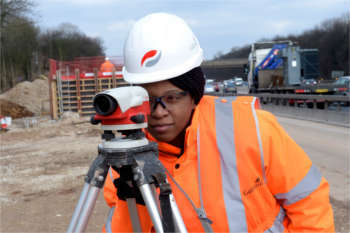 Galliford Try Highways has appointed an operations director with a specific brief over its work with Highways England. 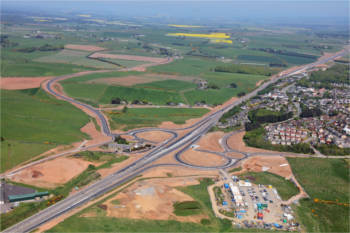 Galliford Try Highways is carrying out complex highway works for a housing development in Warwickshire. 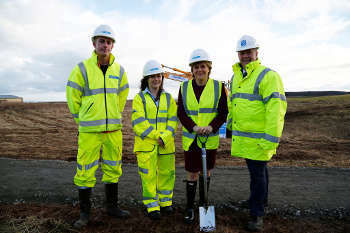 Galliford Try has written off a further £26m from the delayed Aberdeen bypass and signalled that its losses on the project could be higher. 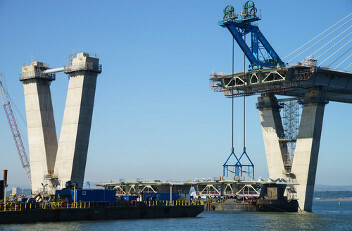 Galliford Try has announced a strategic review that will reduce the size of its construction business following worsening financial performance, including on two major Scottish road projects.